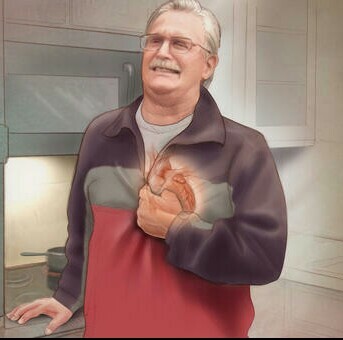 Heart attacks have become very common among the worldwide population. Unfortunately, they’re the number 1 reason for death in the world. They occur as a consequence of our stressful lifestyles and unhealthy diets.